Your dog gives you so much; why not give a bit back to that sweet pal who never lets you down? And if that "giving back" takes the form of rampant spoiling, well … who could possibly deserve it more? If you've been searching for that perfect posh puppy boutique, look no further than Dazzle Dog Delight! Whether it's a pink mink coat (faux, of course!) for your poodle or an adorable doggie clothes-sized closet for your collie, Dazzle Dog Delight has everything you need to take your pooch from drab to fab! Of course, we know that all dogs are beautiful au naturel, no adornment necessary -- but that doesn't mean that we can't have a bit of fun every once in a while with items like a pink fur trimmed vest or a red polka dot dress or a wedding dress!!). Let's face it, dog clothing can be fun, but for our short-haired canine friends, it can also be a downright necessity. Warm up your chihuahua in a sunny sweater or keep your mutt cozy in a comfy hoodie. Shopping at a doggy boutique is a fun and unique experience -- shopping at an online dog boutique is fun, unique, and can be done from the comfort of your living room! So give us a visit at Dazzle Dog Delight and let us help you pamper that posh puppy! And remember, 5% of all Dazzle Dog Delight profits go directly to the SPCA -- so you can feel good about treating your pooch to some well-deserved goodies. Joy Randel is the owner of Dazzle Dog Delight, an online store that offers a variety of high quality dog products. You can find everything from designer designer dog supplies to organic dog shampoo reviews. We are passionate about dogs and would love to send you a FREE e-Guide on how to solve barking problems and other great info. Get your FREE e-Guide now at www.DazzleDogDelight.com. with an awesome giveaway to shop our store! Enter now for your chance to win either a $75 or a $50 gift certificate to pick up some new spring accessories & more for your pooch. Starts today 3/14/12 and ends 3/29/12 at 12:01am. Good luck! 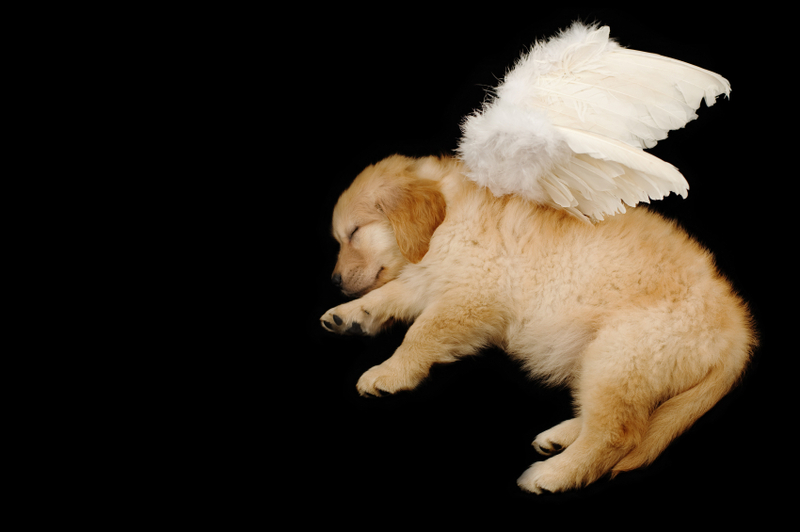 It's a somewhat lofty debate: Do animals have a soul? Representatives on either side of this issue are able to deliver fairly convincing arguments. Yet, when it comes to dogs, it somehow becomes harder to argue against the existence of a spiritual element to this kind and empathetic animal. What would a dog soul look like? What elements might we find if we could see into a dog's higher self? It seems there would definitely be a component of care and dedication to human beings. Dogs have been a stalwart friend to man pretty much ever since there have been dogs and men. Various studies have confirmed that when we pet dogs, it isn't just the canines reaping the benefits. Stroking a dog's coat has been shown to ease stress and elevate the neurotransmitters associated with bringing about a sense of calm. It would seem that if dogs do have souls they are somehow inextricably linked to our own. And when you look into the eyes of your favorite canine companion, this isn't too difficult to imagine. The bond between man and dog runs far too deep to be one of mere affinity. Somewhere along the way canines and human beings were joined together in a way we intuitively understand, but can't quite explain. It would seem that dogs not only have souls, they have souls that are somehow reflections of our own.